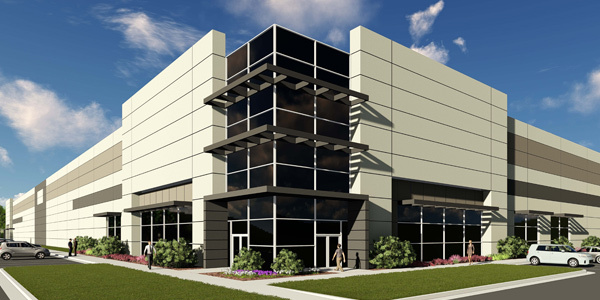 The Greenwood 75 Logistics Park is a 1 million square foot development located in the I-75 South / McDonough Industrial corridor. 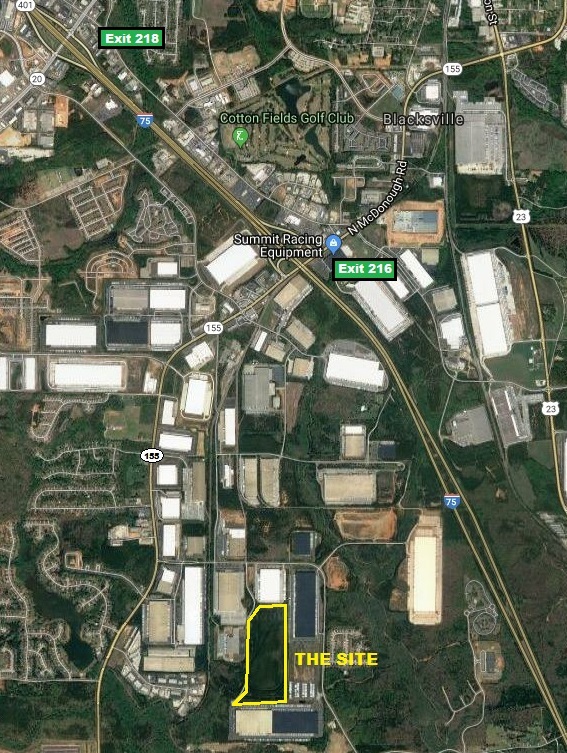 The site is being restored to ‘pad ready condition’ to accommodate 1,001,700 SF with 302 vehicle/255 trailer spaces and 215 dock doors/4 drive-in doors. The site work will commence Summer of 2018.